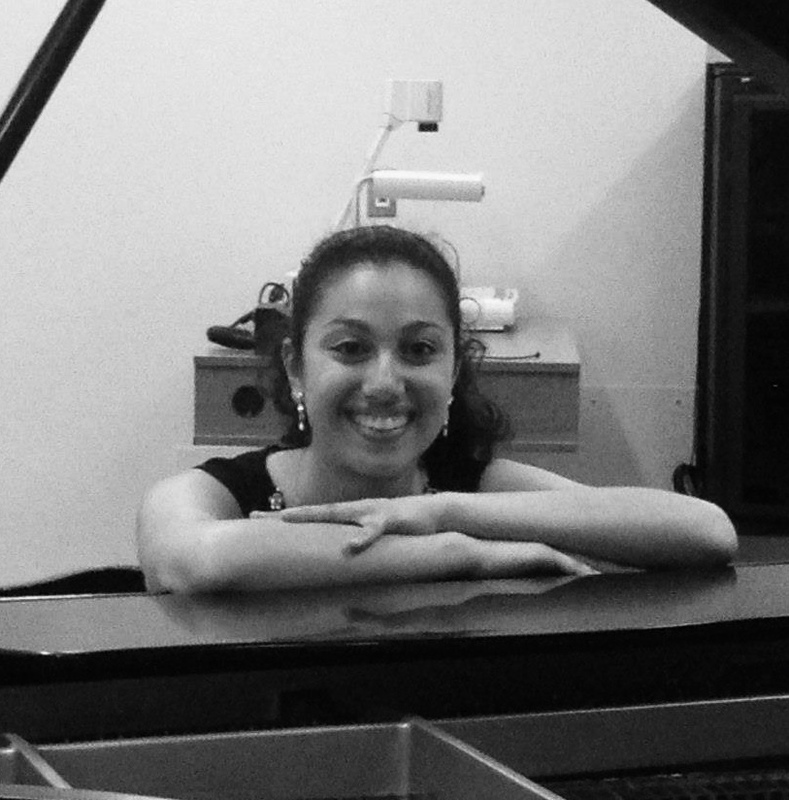 Christine Naguib, BMT, MTA, MT-BC, MA, obtained her Bachelors of Music Therapy at Wilfrid Laurier University. In this programme, she studied piano under Elaine Lau, learned guitar, and fundamentals of Aesthetic Music Therapy and improvisation with Colin Lee. In addition, Christine also minored in French and completed her Grade 10 RCM in piano. Passionate to learn more in the music therapy field, Christine completed her Masters in Creative Arts Therapy at Concordia University in Montreal, in which she created a capstone project of creating a program proposal for music therapy in Long Term care settings. Christine has worked with geriatrics, children, and adolescents. Although she loves working with all populations and clientele, her passion is in geriatrics, mental health, and dreams to create music therapy opportunities for caregivers.